New Flexibility Instructor at Work It! Demetrious is a local 12-year seasoned fitness trainer raised in Stamford, CT. He works as a personal trainer to athletes of all sports, children, seniors, pre and post natal women, special needs, as well as the everyday person. 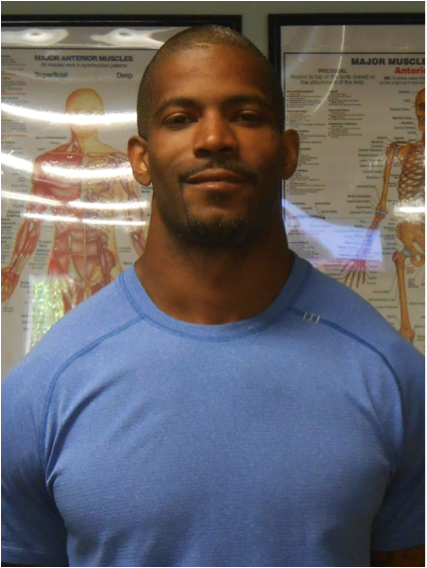 Demetrious holds a degree in physical education and multiple fitness certifications including core, functional, and advanced flexibility training. With a background in athletics from youth to collegiate levels, he has the understanding of what it takes to train the body for maximum performance. 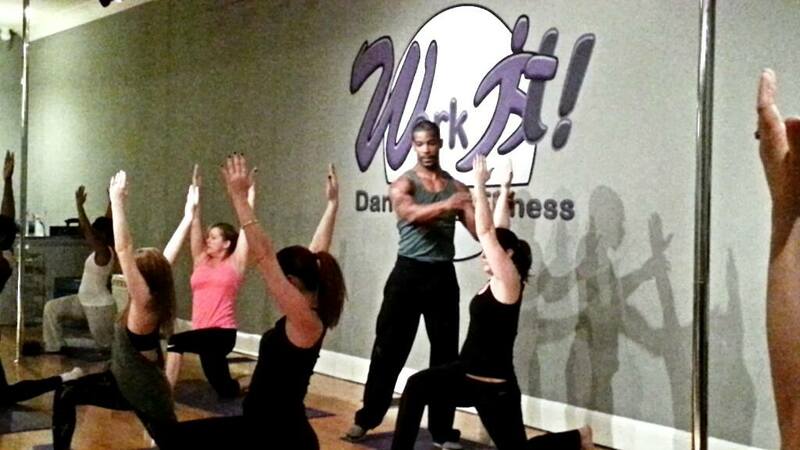 Demetrious will teach you to not only to have flexibility while holding a particular position, but to control your flexibility during movement, performance activities, and also to help you achieve maximum range of motion and all muscle groups. 3. “Active stretch” (done by the stretcher). Very little force will be applied during these movements, which means each person will be able to work within their comfort zone and see result almost immediately. This class is open to men or women of all fitness and flexibility levels. Work Out Harder and Longer With Less Soreness!